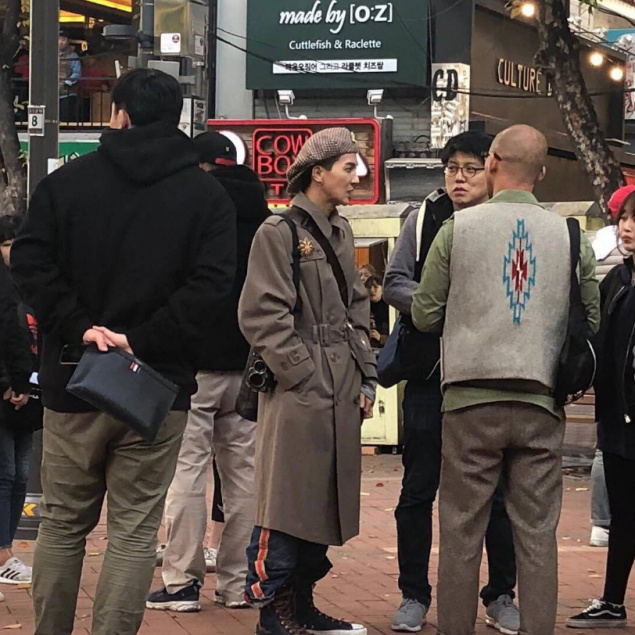 WINNER's Song Min Ho has been spotted with artist Kim Jung Gi. 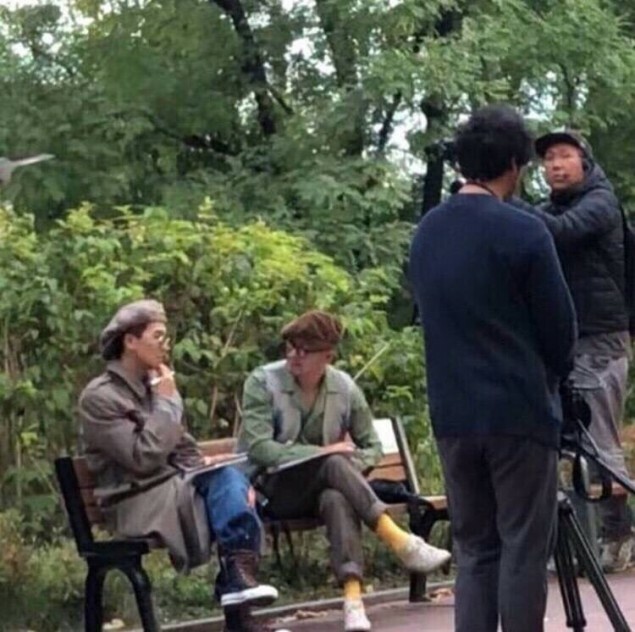 On October 18, photos of Song Min Ho and Kim Jung Gi together have been shared on online communities. The two are captured with pen and paper in their hands and roaming the streets of Hongdae with a camera crew. It's assumed they were filming for a show. In partnership with #haunted, a new @Netflix series about real hauntings, I'm bringing your nightmares to life. Submit your nightmare on Reddit (u/HauntedNetflix) and I might draw it [Link in Bio]. 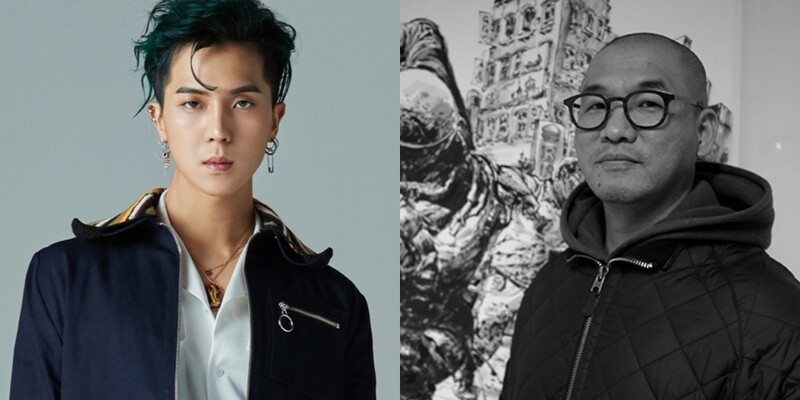 Artist Mino for the win!